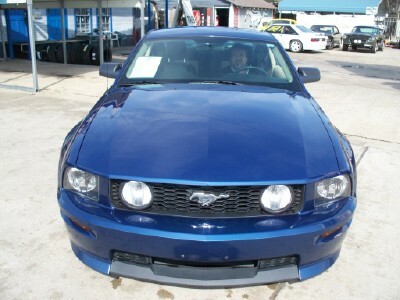 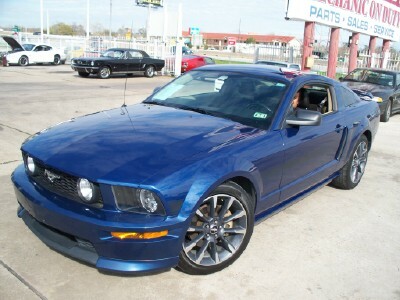 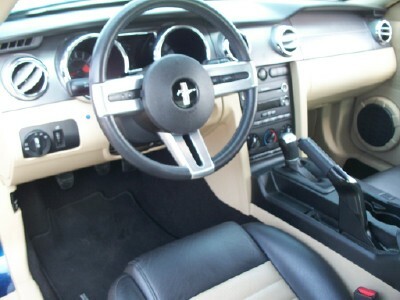 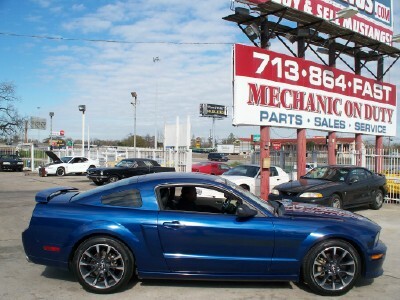 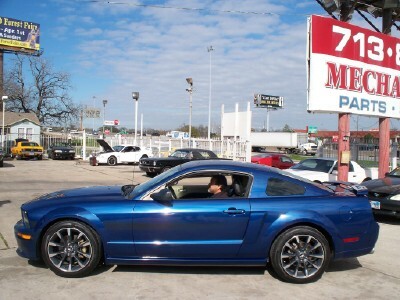 '08 MUSTANG GT CALIFORNIA SPECIAL,VISTA BLUE METALLIC, 4.6 V-8 MOTOR, 5 SPEED TRANMISSION. 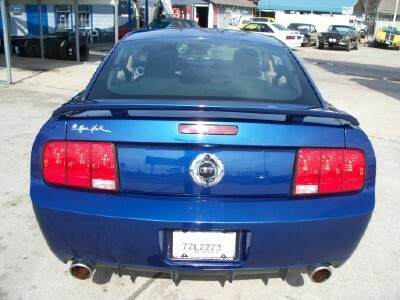 THE FOLLOWING ITEMS ARE PART OF THE CALIFORNIA SPECIAL PACKAGE; CS TWO TONE BLACK & TAN LEATHER, CS HEADLIGHTS,CS FRONT BUMPER COVER & CS TAIL LIGHT PANEL EMBLEM, CS SIDE SCOOPS, CS SIDE GRAPHICS,CS REAR BUMPER COVER, 2012 CALIFORNIA SPECIAL 19" WHEELS, 4 NEW PIRELLI PZERO NERO TIRES, BBK COLD AIR INDUCTION, BORLA EXHAUST, VIPER ALARM WITH MOTION SENSOR, SHAKER 500 SOUND SYSTEM,6 DISC IN-DASH CD PLAYER, VARIABLE COLOR LIGHTING IN INSTRUMENT PANEL, CUP HOLDERS & UNDER DASH, ALL POWER, COLD AIR CONDITIONING. 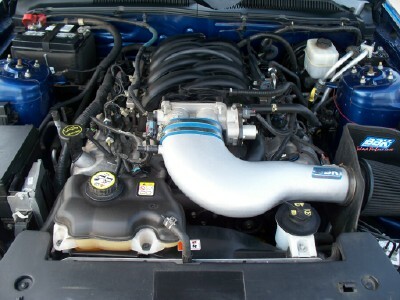 RUNS AND DRIVES PERFECTLY. 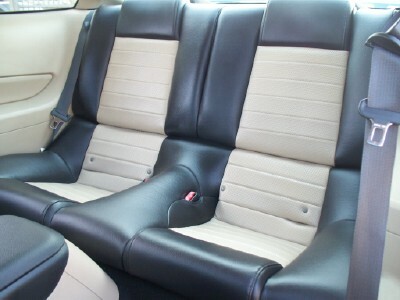 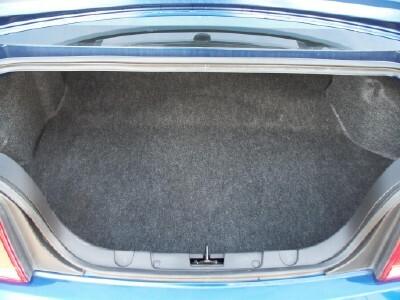 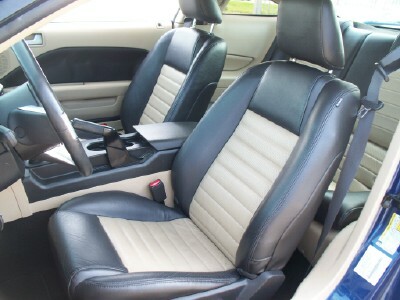 CAR IS IN ABSOLUTELY MINT CONDITION.